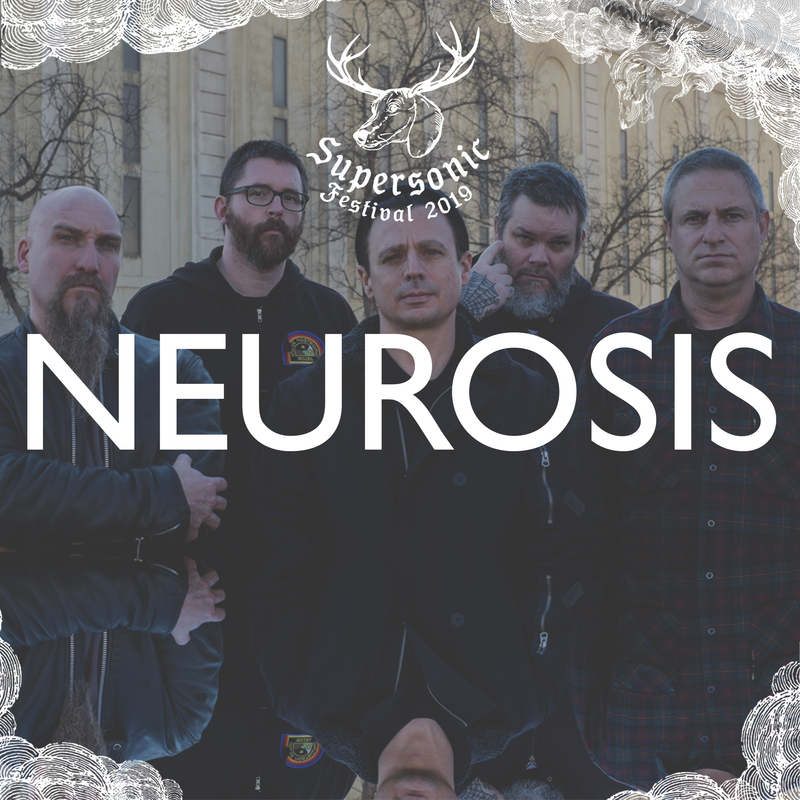 Showing their discontent with the conventional from the very beginning, Neurosis continually reveal their instinct for transformation in sound and scope. 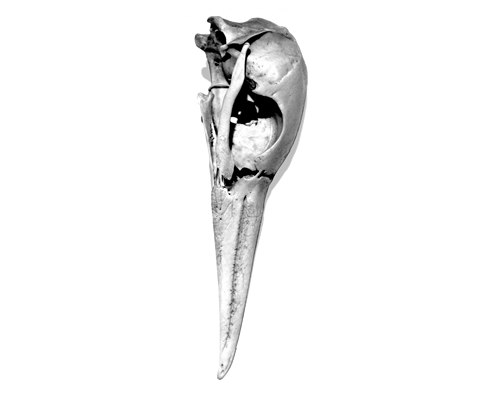 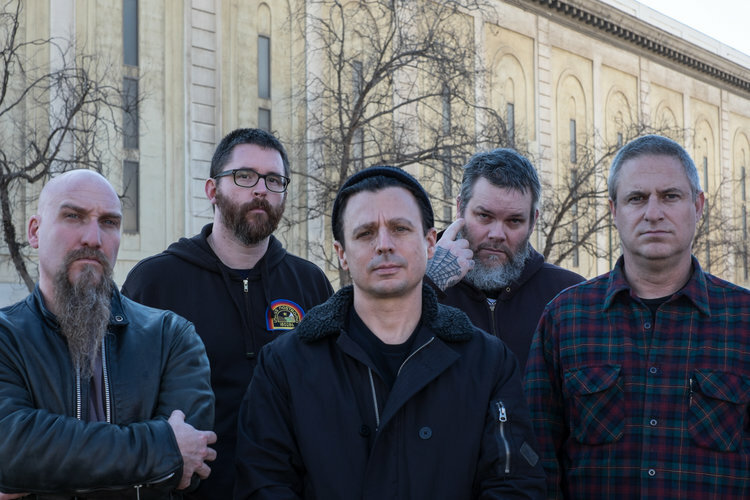 Over the collective’s past ten albums and their utterly memorable live shows, Neurosis have invited listeners to join them on the path their music has carved. Going beyond remarkable, Neurosis have become unforgettable.